When you are asked to manage and organize your personal workload, there are many available apps that help in completing your task. But when you ask or is running a demanding project in an organization then a lot of tasks run simultaneously. 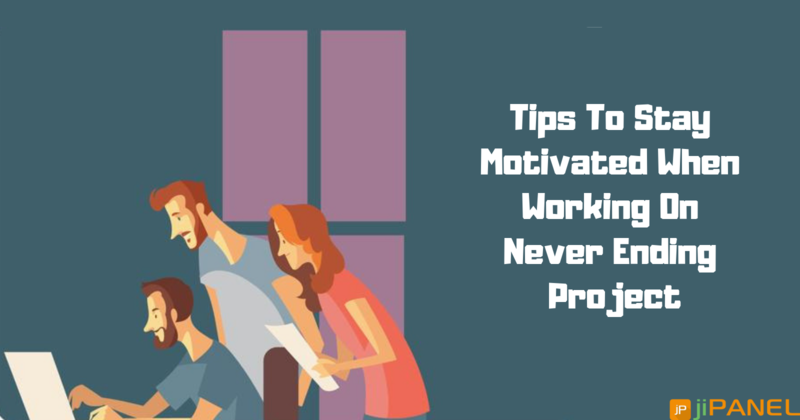 Every ongoing project sometimes faces issues like missing deadlines, overlooking critical tasks, work falling through the cracks, ever-escalating issues etc. These issues might confuse you and result in project failure. 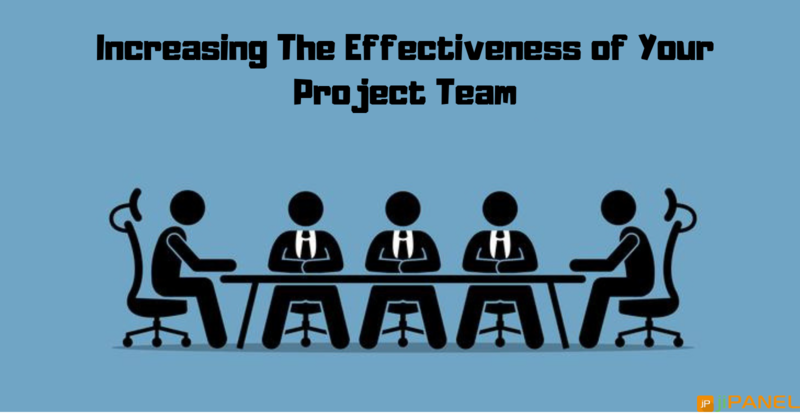 It is, therefore, best to look for the best alternative that helps you and your organization in the management and proper completion of the project. 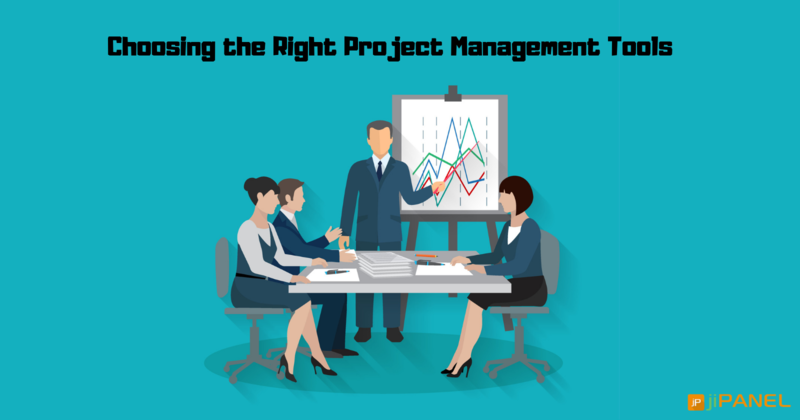 The task can be simplified by choosing the right project management software. The software plays a very important role in defining the success of the project. But the growing technology has changed the way the businesses are connected to the Internet of Things that make it challenging and difficult for the one to pick the right and the best online software tool from the plenty of available options. Different industries have their own specific needs but it is essential to look for some of the basic project management software that assists you in completing your task efficiently and on time. Since the project management solutions come in different shapes and size, before moving out to explore the software world for project management tool it is very important to consider basic needs of your project and to find the answer to the questions of why you actually need the tool. This will help you in choosing the right kind of tool. Start outlining your needs and the current problems that your team is facing, for e.g. if you are facing problem in tracking the project status then it is good to opt for tracking software, or having difficulty in managing resources then visual response planning tool is beneficial. 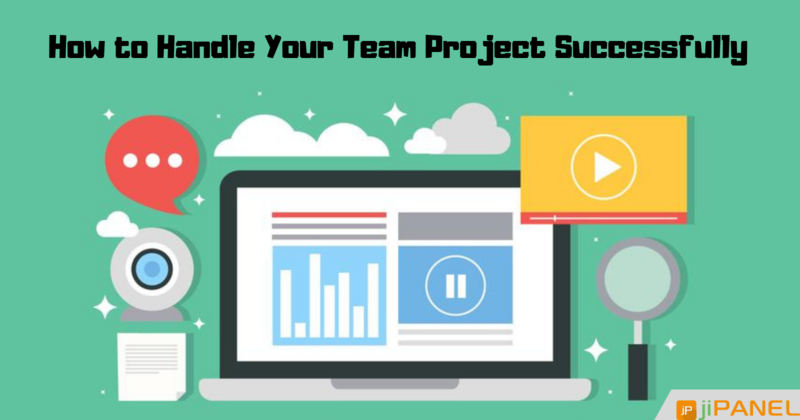 Also, prepare the list of things that you need from your team and then choose the software that fits best with your project goal. Once outline your requirements it is now time to look for the providers who match your needs. Talk to your fellow project managers, search for the best providers, explore magazines etc. Good research will increase the probability of getting the potential provider who offers reliable products. You know your needs and project management requirements and now is the time to check whether your project management tool actually matches your need or not. Once you choose a particular tool it's time to evaluate and to make sure that it actually fits with your needs. Thus accurate evaluation is very important to pick the right tool for your projects. You can talk to your team members and consider their feedback regarding the product. This will help you in analyzing and solving the basic problems and to stay ahead of the things. Along with the software performance, it is also important to check the data security. Since the project contains complete information and contains some important details of the client, it is therefore very important to ensure software security. A loss or hack of software not only put a negative impact on project delivery but also results in loss of trust of clients on your services. Every project has its own budget. So whether your firm is working on a big or small project it is best to define a budget and to get stick to it. When you are choosing a project management software, then money although is not the major factor but it is important to be aware and judge that the money you spent on buying a tool actually pays you the worthy result. Making a wrong choice or picking the cheap software tool will end up in proving to be more costly than the actual cost of the best software. Look for the different provider who offers project management software and do not forget to include the implementation and adoption cost in the total cost of the software. Once you inspect all the essential steps for choosing the right tool for your project, the next important step is to consider the hurdles or the implementation barriers. These barriers can be anything like resistance from your team, data migration, purchasing budget etc. The best approach is to identify all those barriers and work on the implementation plan that accounts for each type of potential barrier that is enlisted on your list. Why Project Management Tool Actually Matters? Since working on something without making a plan is useless therefore there is an essential need for project management software. It lays a foundation for a strong action plan and helps your business to reach your goal. It is good to invest proper time and make complete research while choosing a project management tool for running your project. Project management software plays a very important role in progressing, optimizing decision making and enhancing customer satisfaction. If you are looking for a reliable tool for your project then you can rely on our jiPanel tool. It offers you the software that suits your business objectives and accompanies you in achieving your business goals and success.